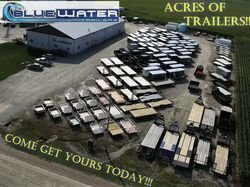 Scout Aluminum frame trailers are not "throw away" trailers. 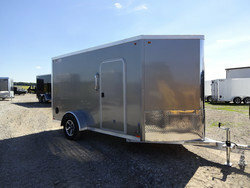 Scout Aluminum Trailers maintain all the commercial grade "Bravo BIG 10+5" features you come to expect from us. 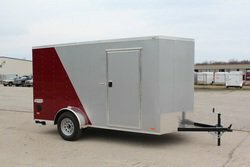 In addition all Scout Aluminum trailers feature screwless exterior side walls, aluminum bar locks and our best in industry workmanship. Cargo models are available in 6' and 7' widths up to 16' in length. Choose from our many options and packages to suit your specific needs. Don't let Scout's entry level pricing fool you, they are built to work hard, be a great value and exceed your expectations!